« Thanks to Our Beautiful Brides! 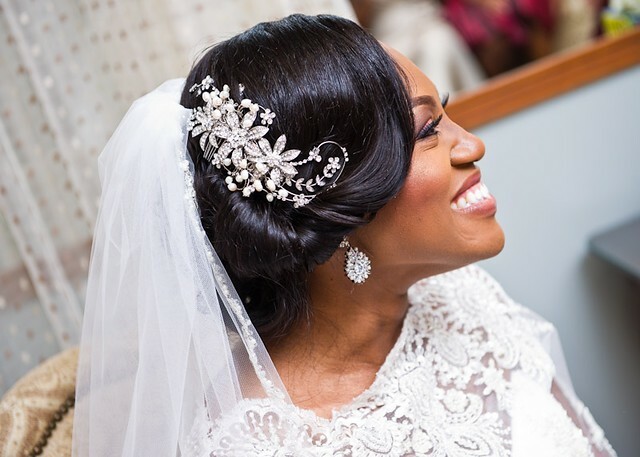 Many of our beautiful brides find us online, just like stunning Patty, who worked with us to choose her crystal flower side comb. 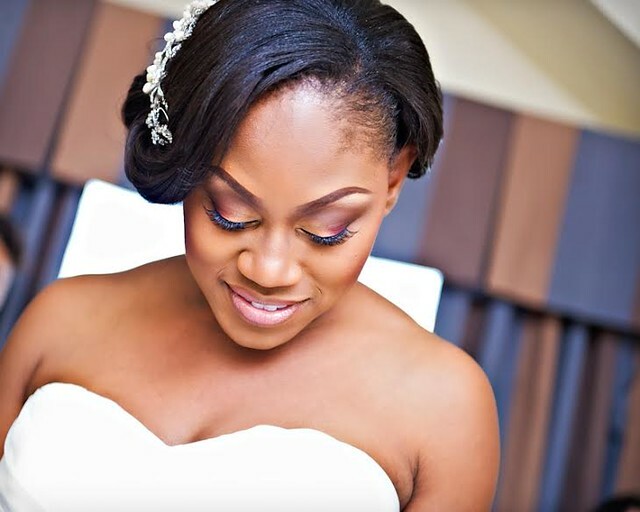 Radiant only begins to describe how lovely you looked on your wedding day, Patty! 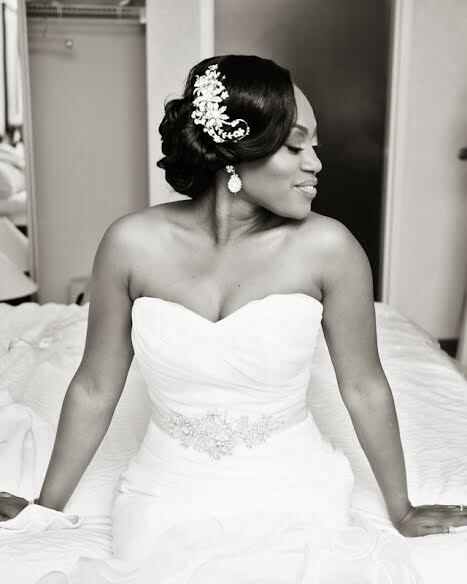 We’re so glad you loved your headpiece, and thank you so much for sharing your fabulous pictures. Best wishes! This entry was posted on Wednesday, February 12th, 2014 at 1:18 pm	and is filed under Notes from Our Brides. You can follow any responses to this entry through the RSS 2.0 feed. You can skip to the end and leave a response. Pinging is currently not allowed.